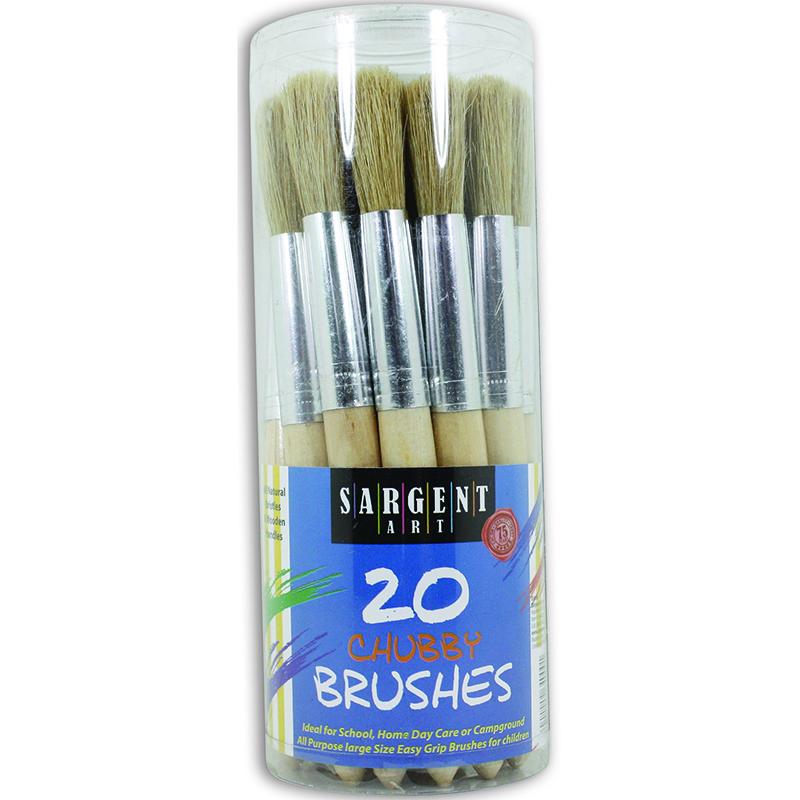 Twenty multi-purpose plastic handle jumbo brushes. Ideal for children's groups. Perfect for classrooms.